The Rouse Company, founded by James W. Rouse in 1939, was a publicly held shopping mall and community developer from 1956 until 2004, when General Growth Properties Inc. purchased the company. 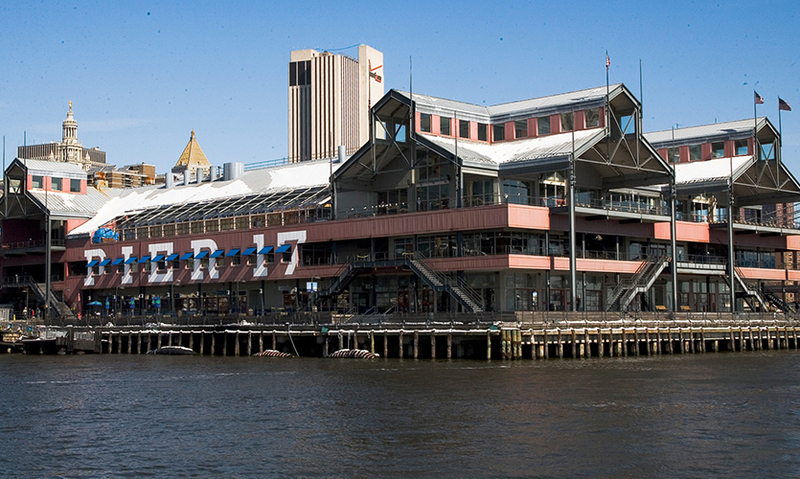 The Rouse Company built some of the first enclosed shopping malls, and it pioneered the development of festival marketplaces, such as Jacksonville Landing in Jacksonville, Faneuil Hall in Boston, South Street Seaport in New York City, Waterside in Norfolk, Harborplace in Baltimore, and Bayside Marketplace in Miami. They also developed The Shops at National Place in downtown Washington, D.C. that opened in 1984-85. The company has also been credited as the pioneer of the first successful food court in an enclosed shopping mall, when the second-floor food court at the Paramus Park shopping mall in New Jersey opened for business in March 1974.